Ontario’s minimum wage is rising by 75 cents from $10.25 per hour to $11 per hour on June 1, 2014. That means a minimum wage earner working 40 hours per week would see their annual income rise from $21,320 to $22,880. The new rate reflects the rise in the province’s consumer price index (CPI) since the last minimum wage increase in 2010, the government said. 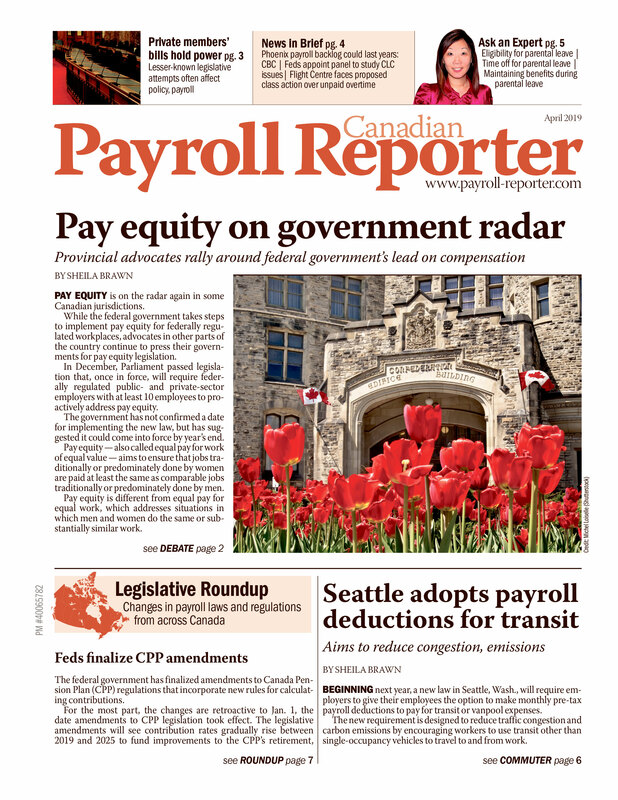 Going forward, the province plans to tie increases in the minimum wage to the CPI. “This will ensure the minimum wage keeps up with the cost of living, and that increases are predictable for businesses and families,” it said.